The Utroms search for clues to April’s dilemma via a DNA test of her deceased parents. 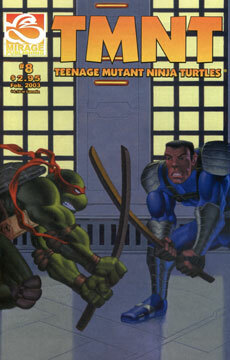 Leonardo gets into a scrap with an old nemesis from the Foot Clan. The mysterious Mr. Braunze solves the trouble that Jay got himself into.